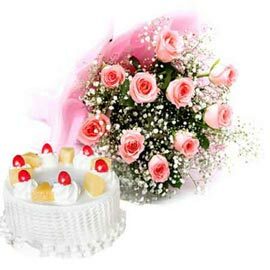 An Innocence of Flower and sweetness of Cake is such a perfect combination which wins every heart and let the happiness flow. 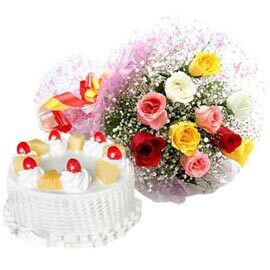 Flowers of different color speak different emotion, same ways Cakes of the different theme, celebrate the different occasion. 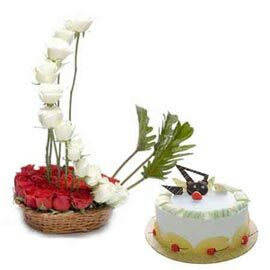 Greetings for any occasion or festival are incomplete without Cake and Flower combo. 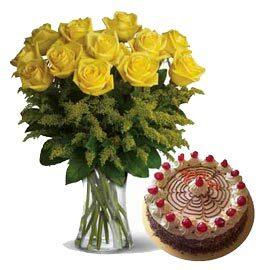 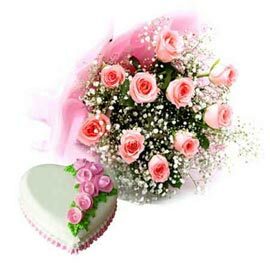 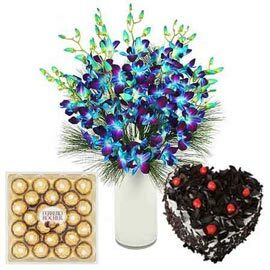 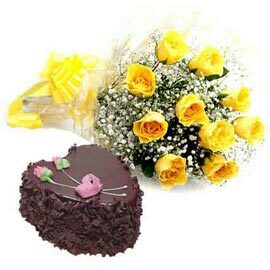 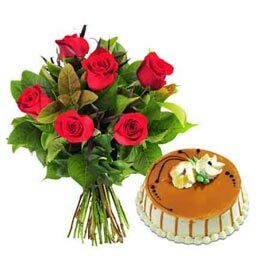 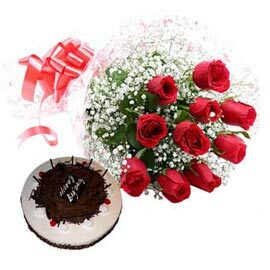 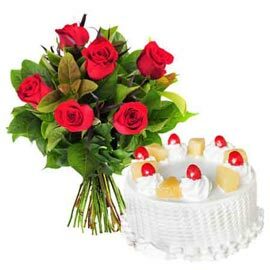 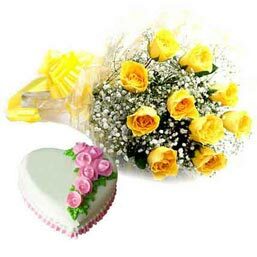 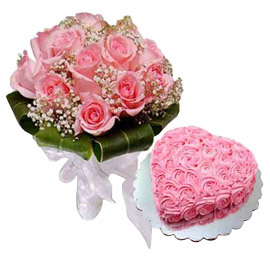 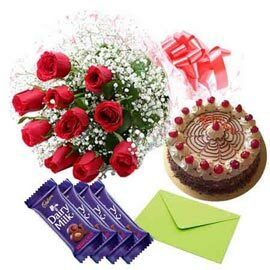 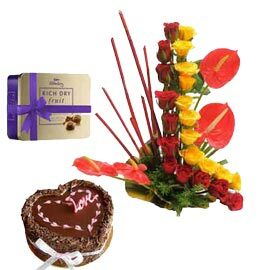 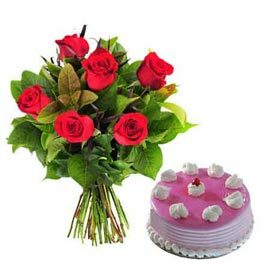 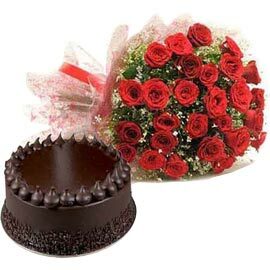 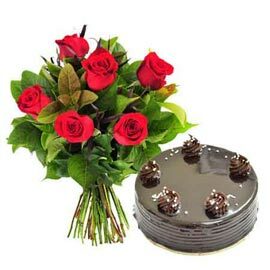 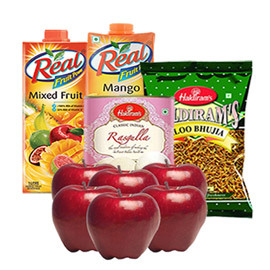 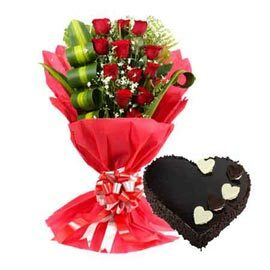 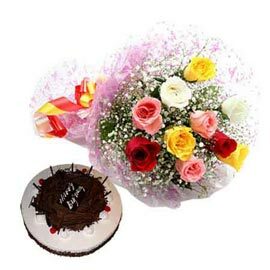 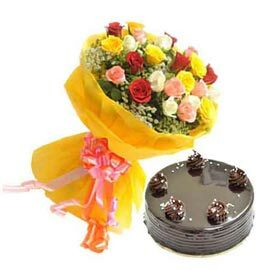 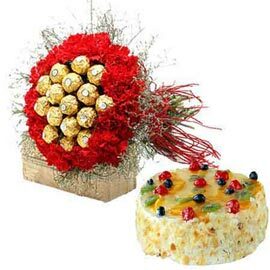 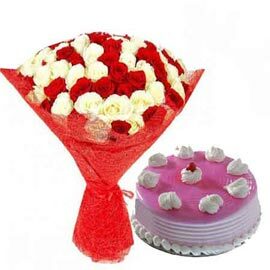 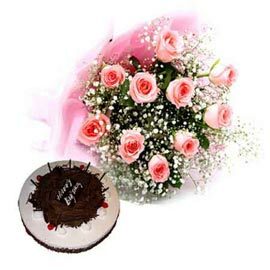 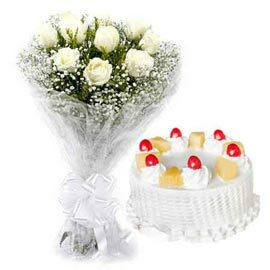 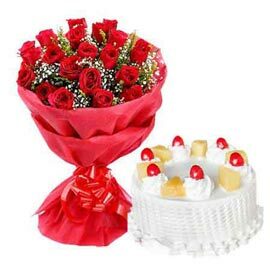 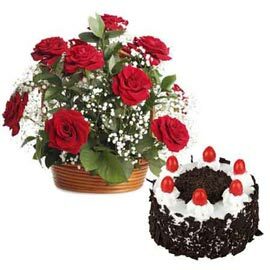 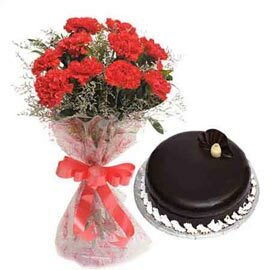 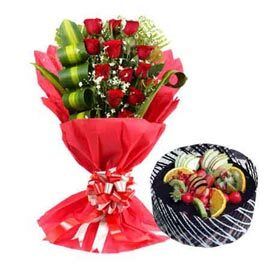 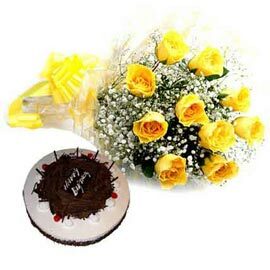 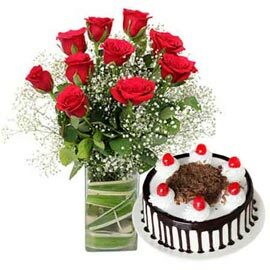 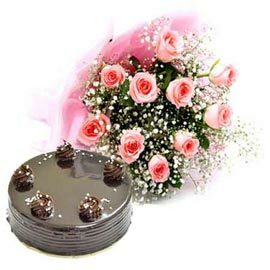 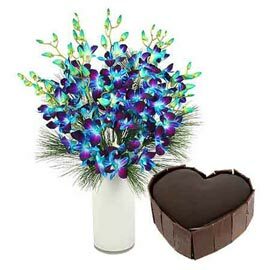 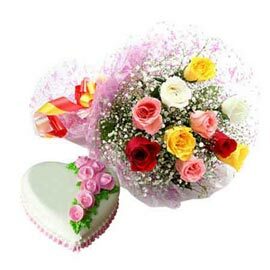 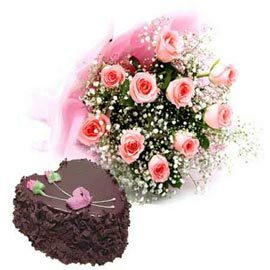 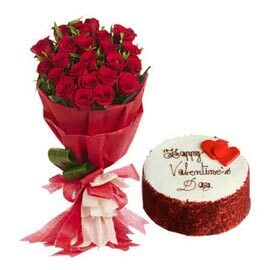 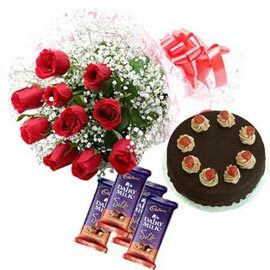 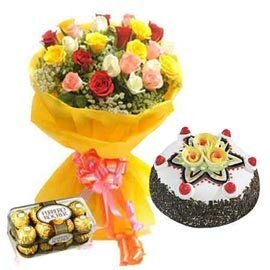 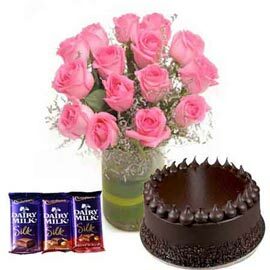 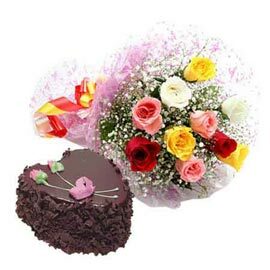 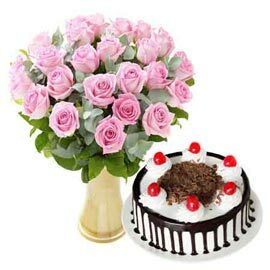 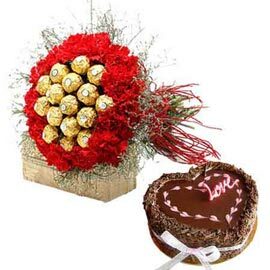 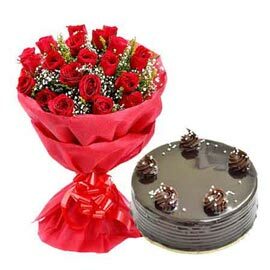 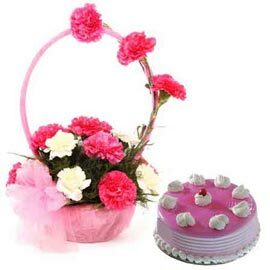 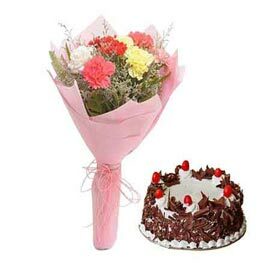 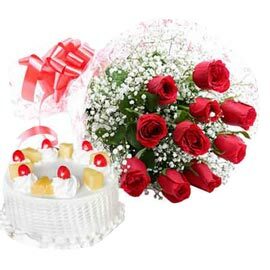 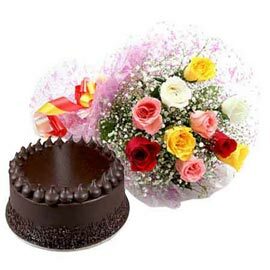 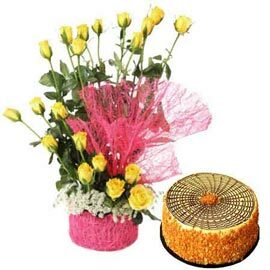 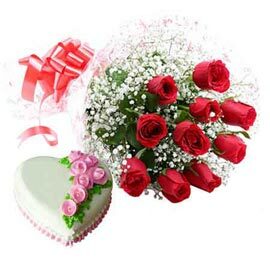 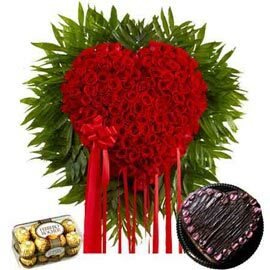 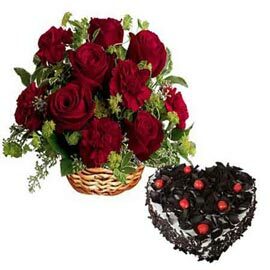 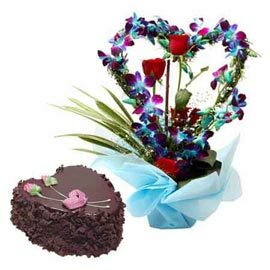 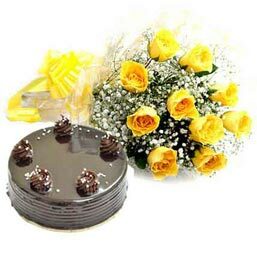 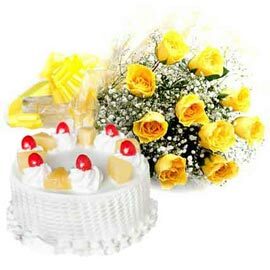 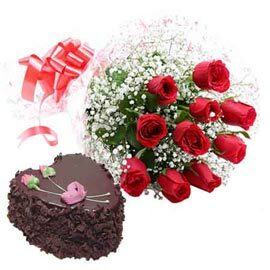 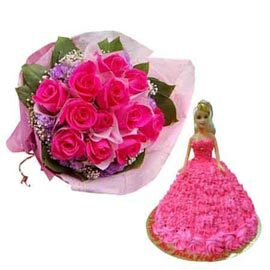 You may Buy & Send Cake and Flower to Kanpur Online to wish your loved ones on special days like Birthday, Anniversary, Valentine’s Day or on any other day or festival. 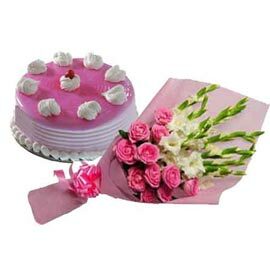 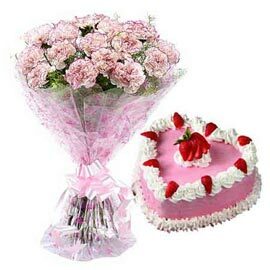 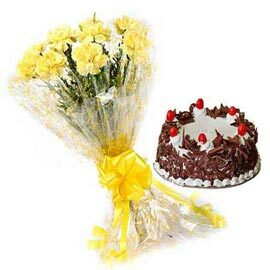 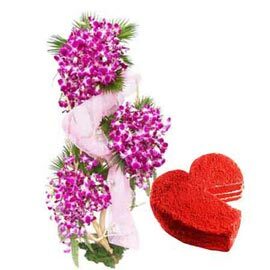 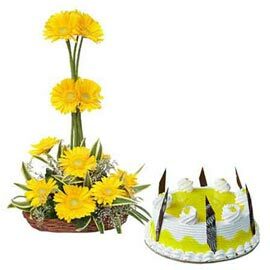 We have the variety of Cake Combos and Flower Combos to Send wishes on different occasions. 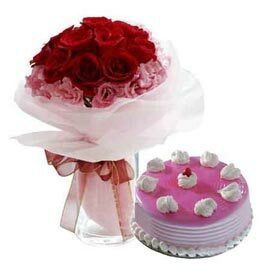 For expressing love, we have Heart-Shaped Cakes as pink Vanilla, pink rose, choco rich heart, Red Velvet Heart, lovely Valentine, valentine glossy heart, and the list goes longer. 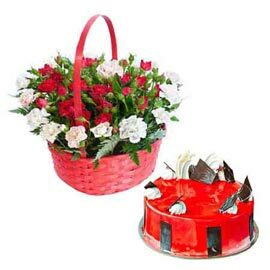 Along with the vast range of Cake for Online Cake and Flower Delivery to Kanpur, we also have a wide range of Flower Arrangement. 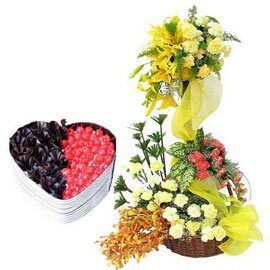 From romantic and love filled choices like Red or Pink Roses, Red Carnations, Orange Gerberas to Sober and classy White Gerberas, Pink Lilies, Blue/ Purple Orchids to friendship and freshness filled Yellow Roses, Gerberas, and Lilies. 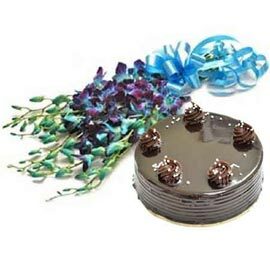 A celebration starts, by Midnight when both the needles of the clock ticks at 12 and so does wishes. 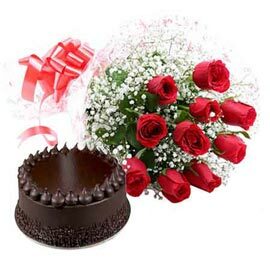 Now your Flower, Cake or Chocolate combos can be Delivered sharp at Midnight. 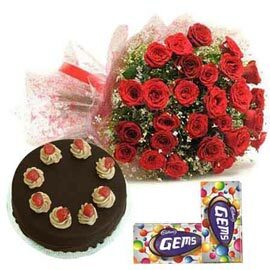 ‘Kanpur Gifts’Deliver your Order on the Same Day as well as at Midnight. 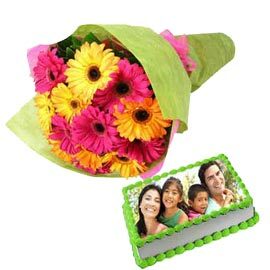 We serve happiness professionally. 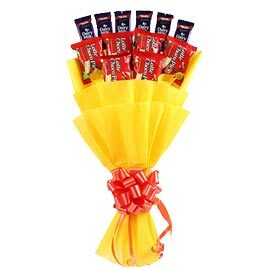 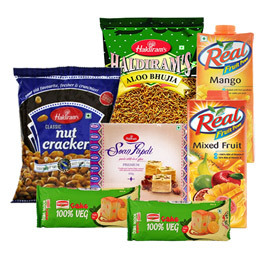 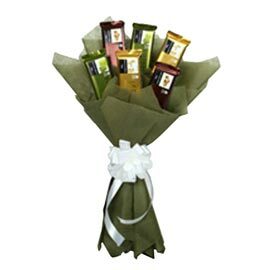 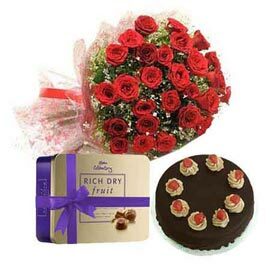 Our wide ranges of Gift Combos are arranged in different manners, some include Cakes with the Chocolate Bouquets, while some include Flowers with sweet or Dry Fruits. 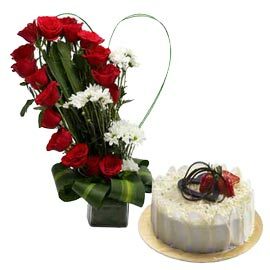 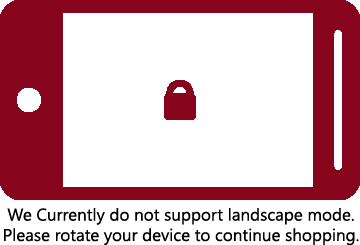 You can Order with us round a clock, we are always available to take Orders. 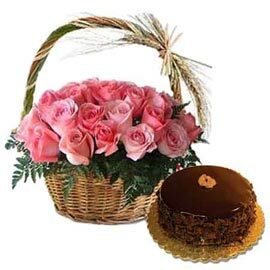 Take out time for those who are precious to you and place your order with us.